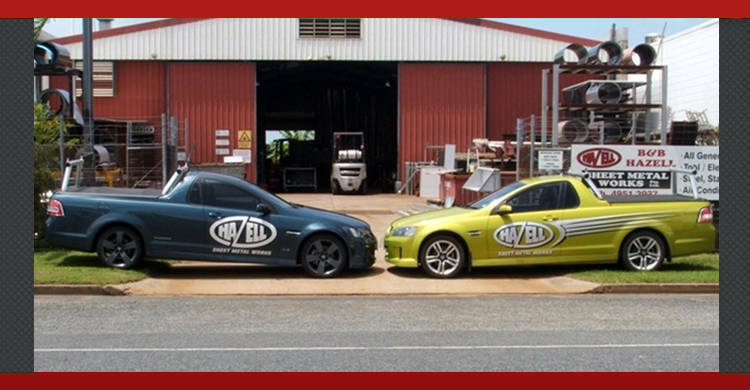 Welcome to B & B Hazell Sheetmetal Works - Servicing Mackay & The Bowen Basin In Sheet Metal & Ductwork. Established 1981. 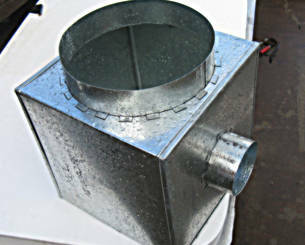 Call us today for friendly service and expert advice. 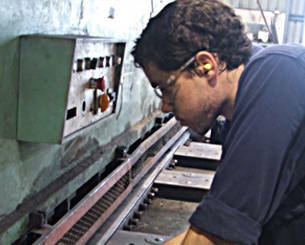 Hazell B & B Sheetmetal Works' customers are amongst the market leaders in their industry sector. 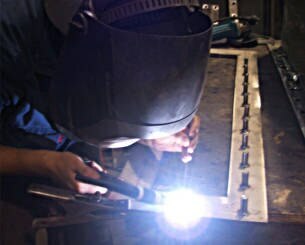 We offer custom metal fabrication services, ranging from precision CNC bending, CNC punching, MIG/TIG welding. 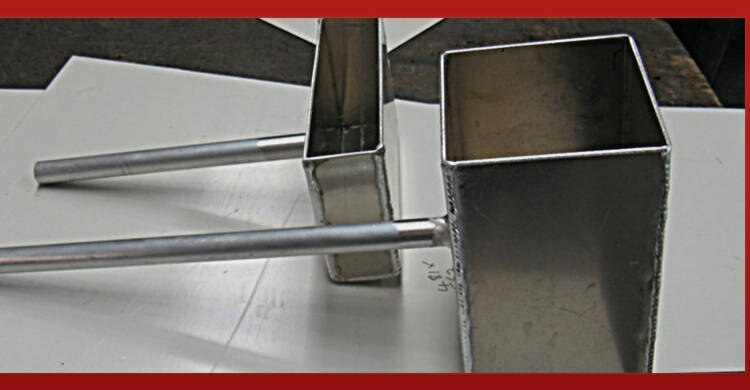 Our facility is equipped to handle prototype, short & long run production work. 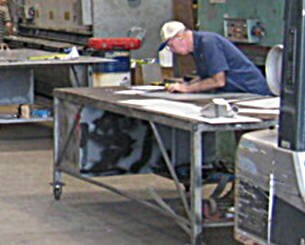 Our quality and service will make Hazell B & B Sheetmetal Works an integral part of your production process. 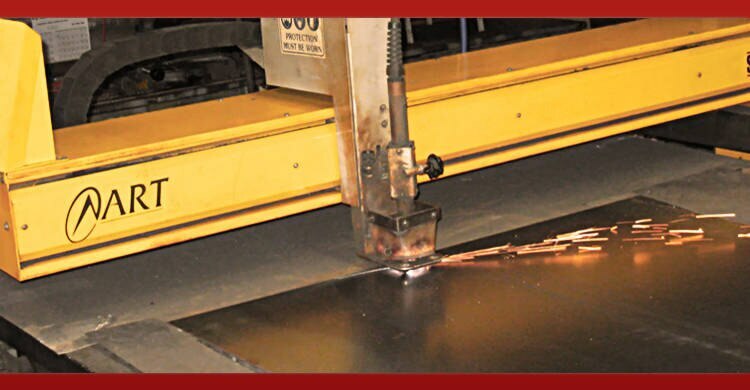 We specialise in high and low volume - custom sheet metal fabrication and prototype projects. Customer Service is integral to our business. 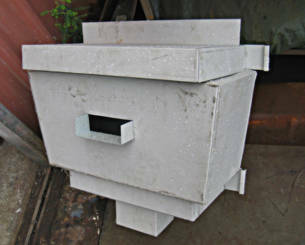 We are committed to providing the best quality service and products, to make sure all your requirements are met quickly and with minimal inconvenience to you.